How Do I Prepare and Cook Lupine Beans? Beans from lupine plants are yellow or white. A member of the pea family, lupini beans come from a genus of the lupine plant and are an important crop for Mediterranean cultures. Some are colored yellow-brown and have a little hole on one end; others are white and flat, much like fava beans. 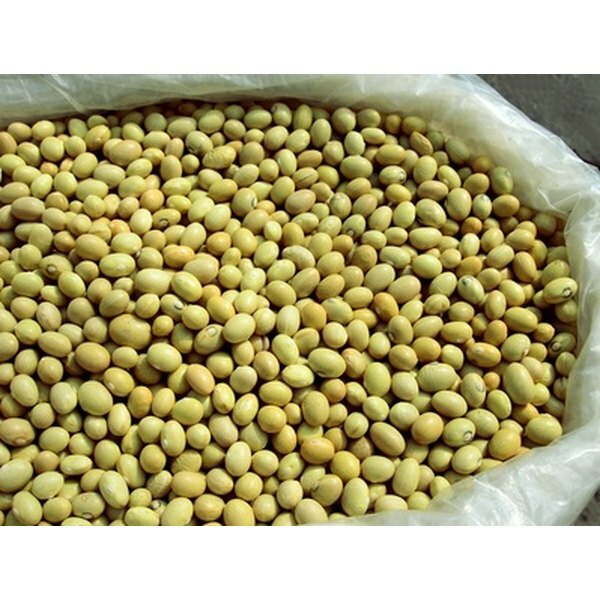 Though bitter if not soaked and cooked long enough, lupini beans can be eaten cooked and then chilled in salad or salted and eaten as a snack, sometimes called tremocos. A strain of lupini beans called Sweet Lupins are said to be less bitter than others. Cover the lupini beans with 6 cups of water and let them soak overnight. Drain the beans in a colander and rinse them with fresh water. Place the lupini beans in a large pan, cover them with several inches of water and let them simmer, with the lid on the pan, for 60 minutes. Drain them in a colander and rinse them again. Cover the beans with lightly salted water and refrigerate them for 24 hours; then drain, rinse, cover with lightly salted water and refrigerate the beans for another 24 hours. Repeat this process for five days. 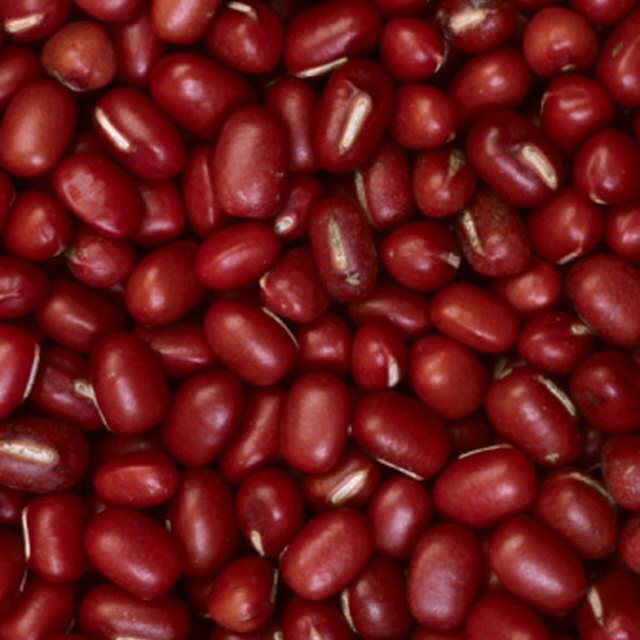 Keep the beans refrigerated and covered in lightly salted water in a sealed container. Serve the lupini beans by draining them and tossing them with olive oil and black pepper. They are also good with a squirt of fresh lemon juice or in a green salad. Don't skip the lengthy soak in salted water; this step detoxifies the potentially poisonous beans. Gail began writing professionally in 2004. Now a full-time proofreader, she has written marketing material for an IT consulting company, edited auditing standards for CPAs and ghostwritten the first draft of a nonfiction Amazon bestseller. Gail holds a Master of Arts in English literature and has taught college-level business communication, composition and American literature.